Amidst all the chocolate and peanut butter and pecans and raspberry and apricot, we needed a fresh, bright, citrusy, spring cookie for the wedding cookie table. 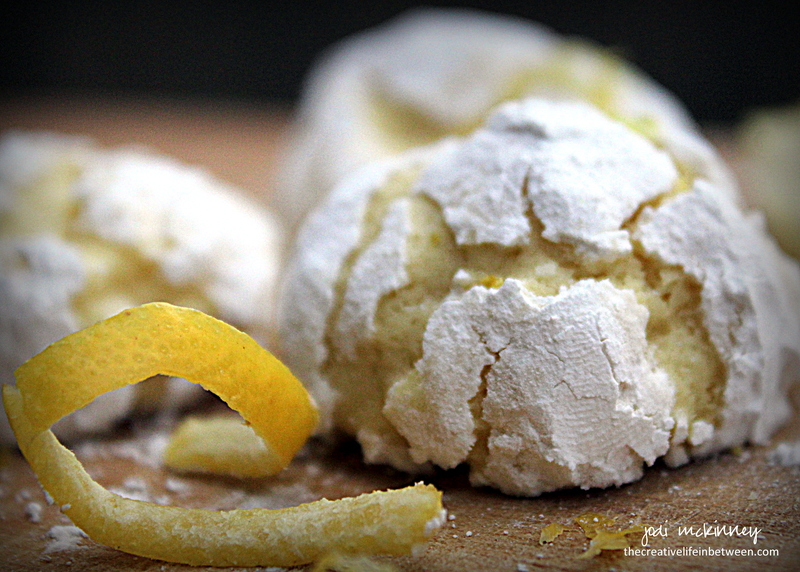 This light, delicate Lemon Crinkle Cookie is just the ticket! 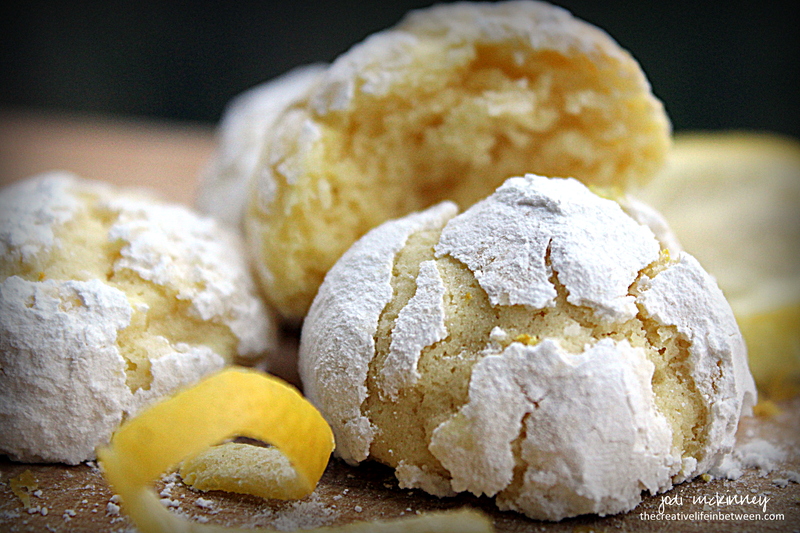 A tangy zip of lemon juice and zest in a small little puff rolled in powdered sugar and “crinkled” will make a lovely contrast in flavor and color. It’s wedding week, and we are so excited! 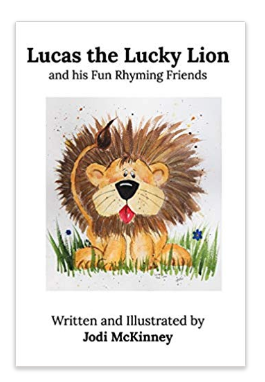 Hope you will give this lovely cookie a try. And while we are talking about cookies…. 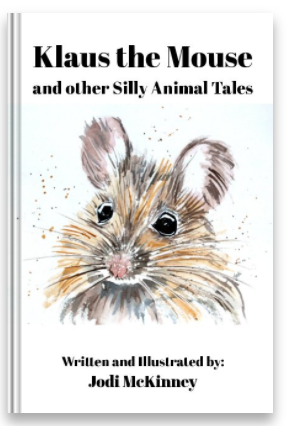 my friend Sherrie told me a joke this week that I thought would be fun to share given all the cookie recipes I’ve been sharing lately…. In the mixing bowl of electric stand mixer, combine cream cheese and butter until creamy and smooth. Beat in sugar, lemon zest and juice, vanilla and lemon extract, food coloring and salt. Mix until well combined, light and fluffy. Add egg and egg yolk and beat for 1-2 minutes on medium until creamy and light. Gradually add in baking powder and flour on low speed until just incorporated. Dough will be quite sticky. Cover bowl and refrigerate for several hours or overnight. Roll dough into 1 inch round balls and then roll in powdered sugar. Place balls about 2 inches apart on baking stone or cookie sheet. Bake 10-12 minutes until cookies puff and crinkle. Do not overbake. Cookies should not brown. Cool completely on wire rack. Cookies are wonderful when frozen or refrigerated for a “cool” taste. These made my mouth water!!!! Wedding week… That’s something! Already here! Time flies so fast! I know. Time does fly!!!! Hugs to Latvia from mars. This look so delicious! Thanks for sharing the recipe. Haha, cute joke and I love the look of those cookies. Give me anything lemon and citrusy any day! Yes, a good addition to the cookie table! And onto my Pinterest page the recipe went. Enjoy every minute of your family wedding week! What pretty cookies! Your photography is stunning! LOL at the joke! 🙂 Happy Sunday to you! Happy Wedding Week Jodi! You have been working so hard, I hope now you can take a breath and enjoy everything!! 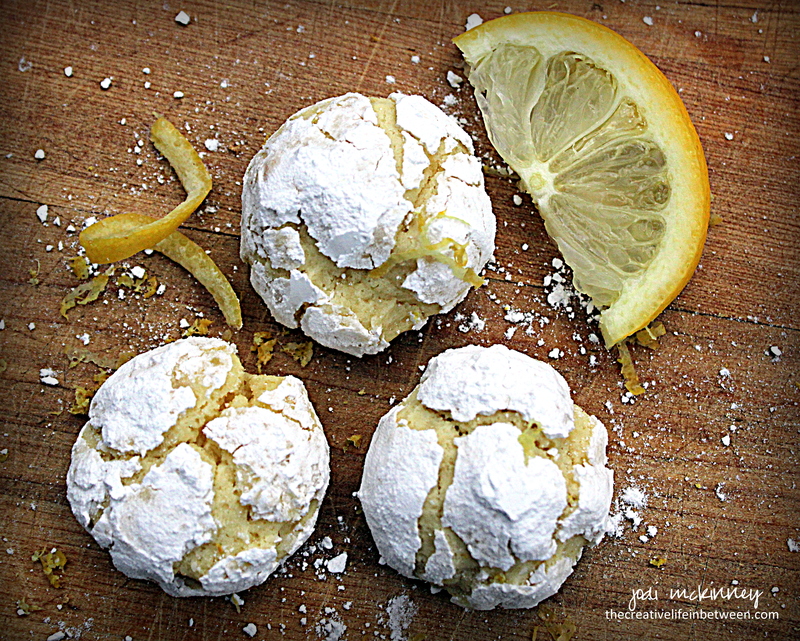 I can’t wait to see the loaded cookie table, and these lemon crinkles look irresistible! Yummy! Going to give these a try Jodi. Thanks for sharing. Happy wedding week. Have fun. Yum yum. Again. Love Lemon. Are you going to make those little powdered sugar cookies with a walnut in the center. At the bakeries they actually call them Wedding Cookies.